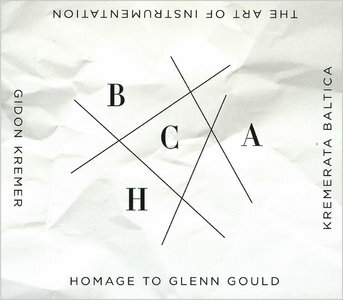 Nonesuch Records releases The Art of Instrumentation: Homage to Glenn Gould, by violinist Gidon Kremer and his Kremerata Baltica chamber orchestra, on September 25, 2012, which would have been Gould’s 80th birthday. 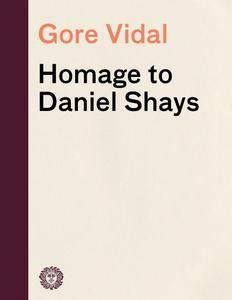 The album comprises 11 pieces and arrangements by contemporary composers that quote from or are inspired by works, mostly by Bach, that Gould famously recorded during his career; two Arnold Schoenberg pieces also are drawn upon in one piece. Although Dave Grusin is best known as a soundtrack composer and for his jazz-pop recordings, he has always had a great admiration for jazz. 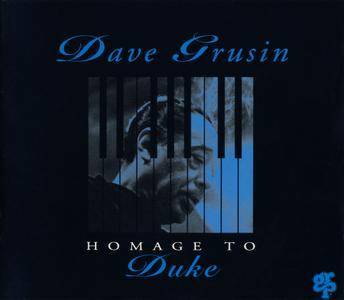 This CD (released in a fairly deluxe package) gave Grusin an opportunity to pay tribute to Duke Ellington. He performs ten mostly familiar songs associated with Ellington and wisely features fluegelhornist Clark Terry on five of the selections. 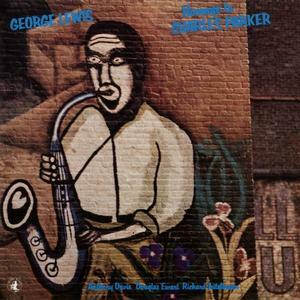 Other prominent soloists include tenor saxophonist Pete Christlieb, trombonist George Bohanon, tenor saxophonist Tom Scott (returning to his roots), clarinetist Eddie Daniels (on an orchestrated version of "Mood Indigo"), and pianist Grusin himself. This is a respectful and well-conceived tribute. Written between 2015 and 2018 for the acclaimed New York percussion and piano quartet, Yarn/Wire, Alex Mincek’s Images of Duration (In homage to Ellsworth Kelly) is a monumental work by any measure. 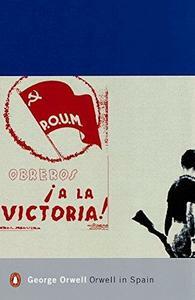 With a runtime close to one hour, it is not only Mincek’s longest work to date, but also one of his most intriguing. 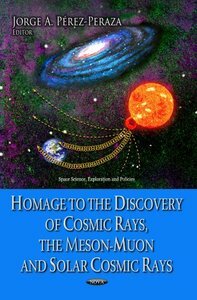 After their 7 stories, now they have a successful dream, a homage to a dreamer. 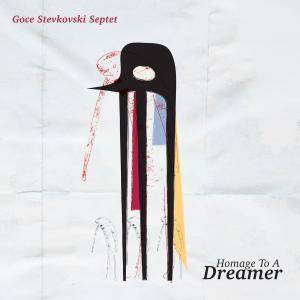 goce stevkovski’s septet is composed of seven prominent macedonian jazz musicians,. They are working on their own music for some time in the frames of the so-called post-hard bop sound. Fourty-four essays on literature, politicking in government and in literary circles, and such celebrated contemporary characters as Norman Mailer, Dr. David Reuben, and Susan Sontag by the man Alfred Kazin has called "one of the best-informed and most biting polemicists of our overgrown American way of life." 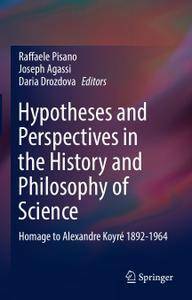 To commemorate the 50th anniversary of his passing (in 2014), this special book features studies on Alexandre Koyré (1892–1964), one of the most influential historians of science of the 20th century, who re-evaluated prevalent thinking on the history and philosophy of science. 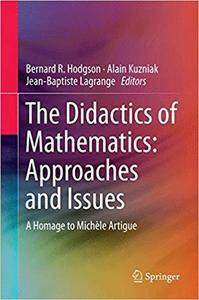 In particular, it explores Koyré’s intellectual matrix and heritage within interdisciplinary fields of historical, epistemological and philosophical scientific thought.